Amazon on Wednesday started collecting sales tax from shoppers in Indiana, Nevada and Tennessee. State officials said the changes are expected to generate an extra $50 million per year collectively. The addition of the three states brings the total number of states in which the online merchant collects sales tax in to 19. While that’s less than half of the total number of states in the US, the 19 states have a combined population of 180 million – or more than half of all US residents. 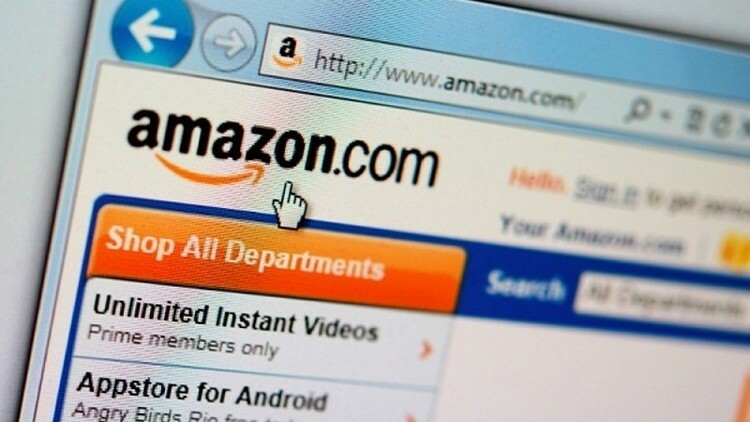 Amazon for years has fought against the idea of collecting sales tax from their customers. Those making big ticket purchases can save a lot of money by ordering from Amazon versus buying local simply because sales tax isn’t collected at the time of purchase. It’s an advantage that many brick and mortar stores feel is unfair, however. But as Amazon continues to expand operations across the country, they’ve had to make compromises on the sales tax front. Most state laws dictate that a retailer must collect sales tax only if they have a physical presence in said state. In the case of Tennessee, the fact that Amazon is building two new warehouses mandates the change. Amazon is now collecting sales tax in the other two states to settle longstanding disputes with state officials. The next state on the list for sales tax collection is South Carolina although that won’t begin until 2016.